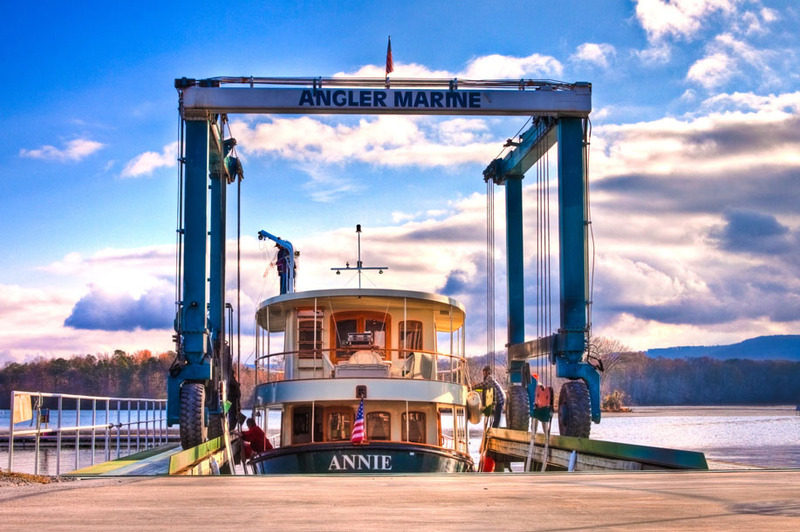 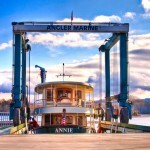 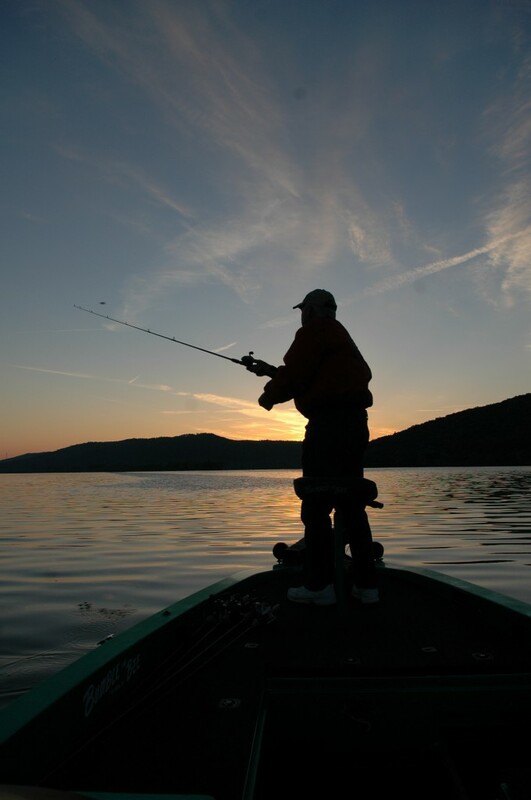 On October 28, 1969 The Tennessee Valley Authority deeded 314 acres to The Public Park and Recreation Board of the City of Scottsboro, Alabama to allow a facility to be built that would enhance the recreational use of Lake Guntersville. 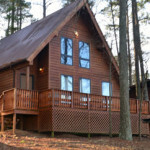 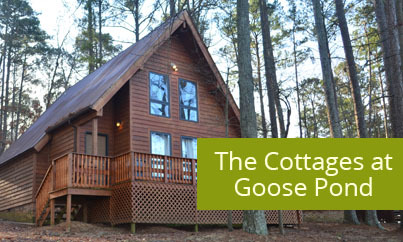 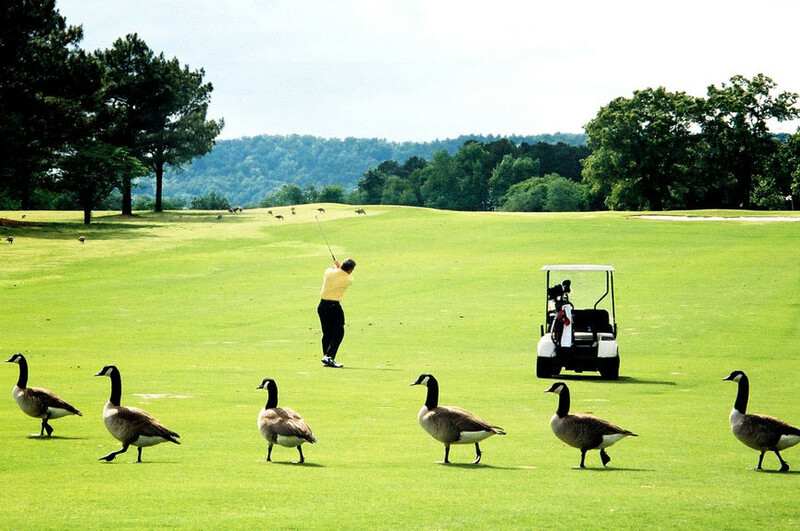 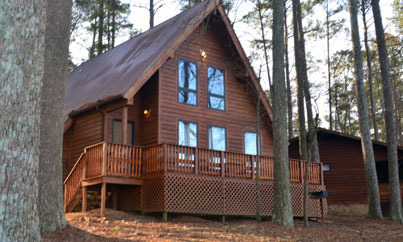 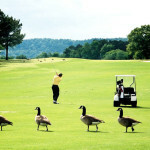 Goose Pond Colony Resort, which is nestled in the foothills of the Appalachian Mountains, utilizes the area’s natural beauty to offer many activities for the outdoor enthusiast. 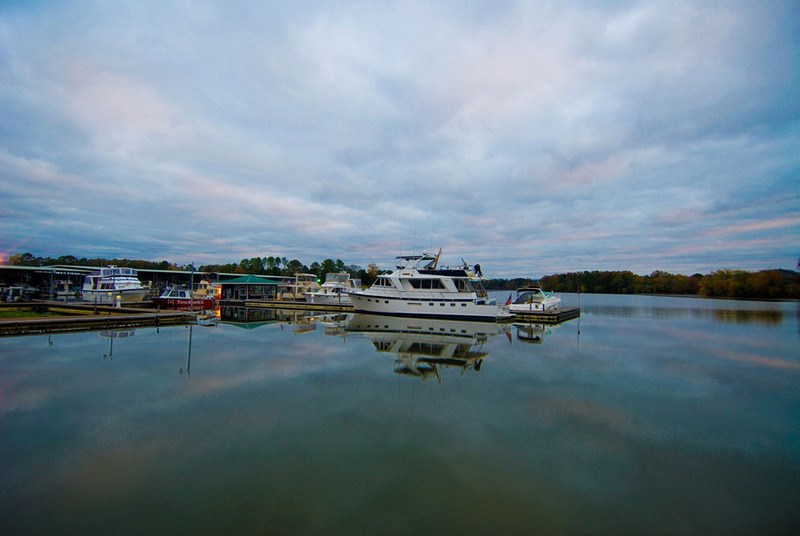 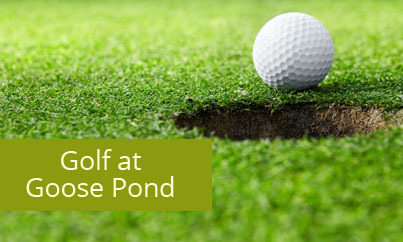 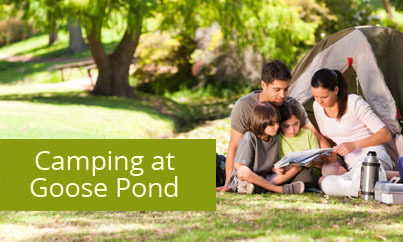 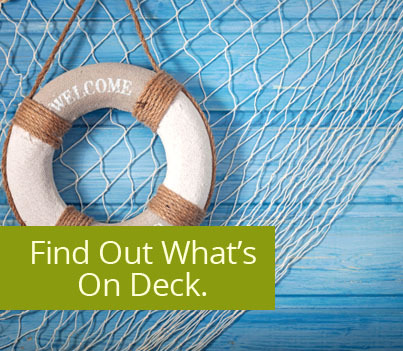 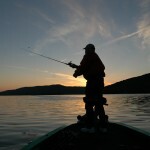 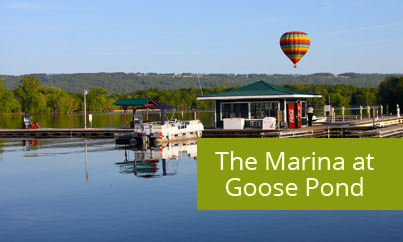 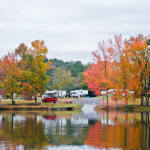 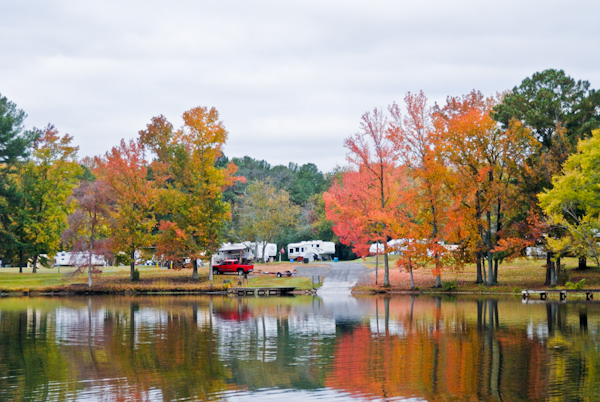 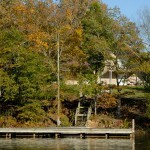 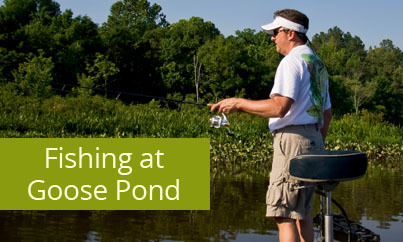 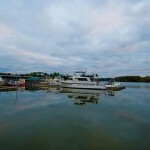 While Goose Pond Colony Resort is best known for being located at the heart of the “Miracle Mile” where all anglers have an opportunity to reel in the trophy fish of their lives, it is also well known for golf, boating, and camping. 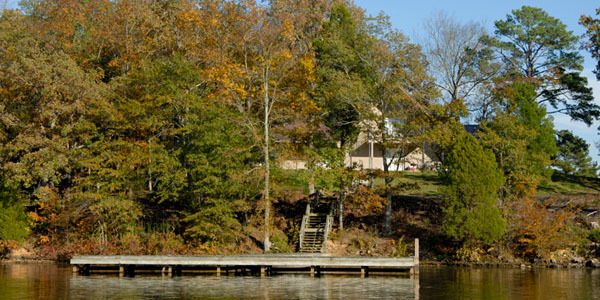 The resort also offers 11 newly renovated cottages and a 6 room lodge for rental, a 2 mile walking trail, meeting rooms, pavilions, boat rentals, a public swimming pool and one of the best fine dining restaurants in Alabama.